Who has Kentucky’s tastiest hamburger? Where do you love to jam to live music? What is the made-in-Kentucky product that you can’t do without? Chance to support your favorite Kentucky business, organization, musician, etc. And, you could be the GRAND PRIZE winner of 2 nights in Cadiz. Package includes accommodations for 4 at Lake Barkley State Resort Park and fun at Land Between The Lakes (drawing held after voting closes)! 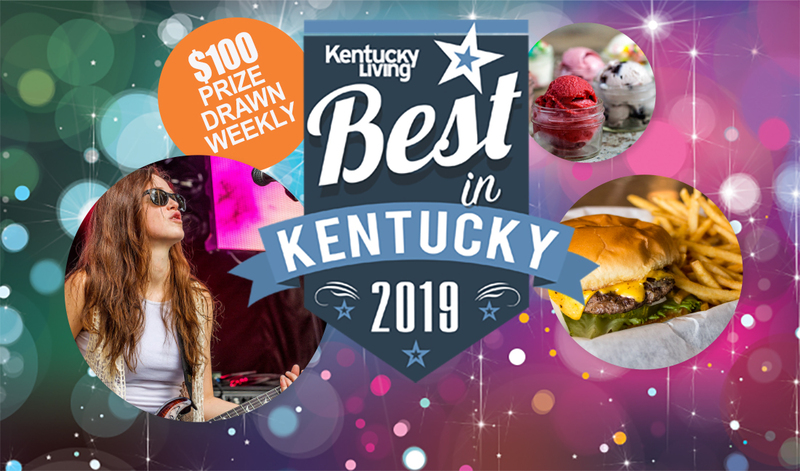 Winners will be announced at Kentucky Living’s 2019 Best in Kentucky Awards Show, August 22 at the Kentucky State Fair. See results in September’s Kentucky Living and right here on KentuckyLiving.com. 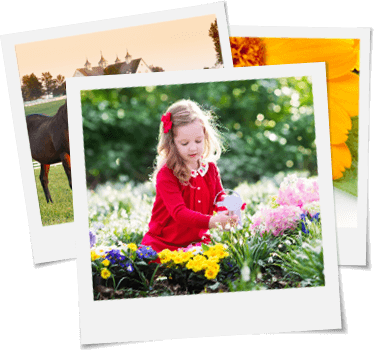 Want to encourage votes for your business or organization? Download this handy sign. CONTEST IS OPEN to persons 18 years of age or older in the Continental United States, except for employees or immediate family members of Kentucky Living, Kentucky Association of Electric Cooperatives (KAEC), Kentucky’s electric co-ops and their respective divisions, subsidiaries, advertising, and promotion agencies. ONLINE SUBMISSIONS ONLY at KentuckyLiving.com. Submit by voting for one or more categories to qualify for random drawings. 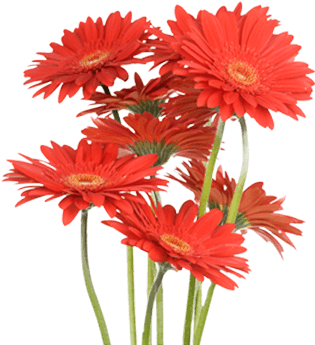 PRIZES: Five $100 cash prizes drawn weekly from entries, April 5, April 12, April 19, April 26 and April 30. One grand prize, drawn at random after voting closes, for 2 nights in Cadiz, with accommodations for 4 at Lake Barkley State Resort Park and fun at Land Between The Lakes; approximate value $640. Prizes subject to change but value of prize will not. 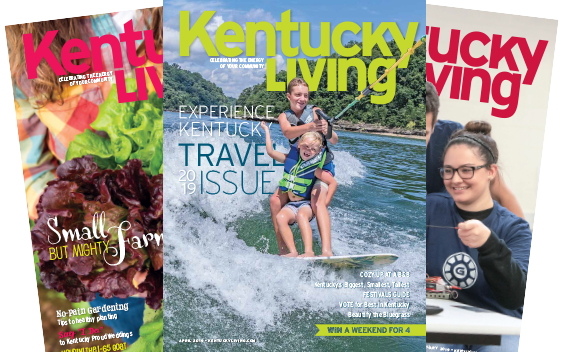 HOW PRIZES WILL BE AWARDED: Winners will be announced in the September 2019 issue of Kentucky Living, when the 2019 Best in Kentucky awards are published. Prize winners will be notified by email or online. Prizes will be mailed by USPS, to arrive no later than September 30, 2019. ONE ENTRY PER PERSON, drawn at random; odds of winning depend on number of entries received. Winners' names, city, and electric co-op name may be published in Kentucky Living KentuckyLiving.com, on social channels, and other publications of KAEC/Kentucky Living. 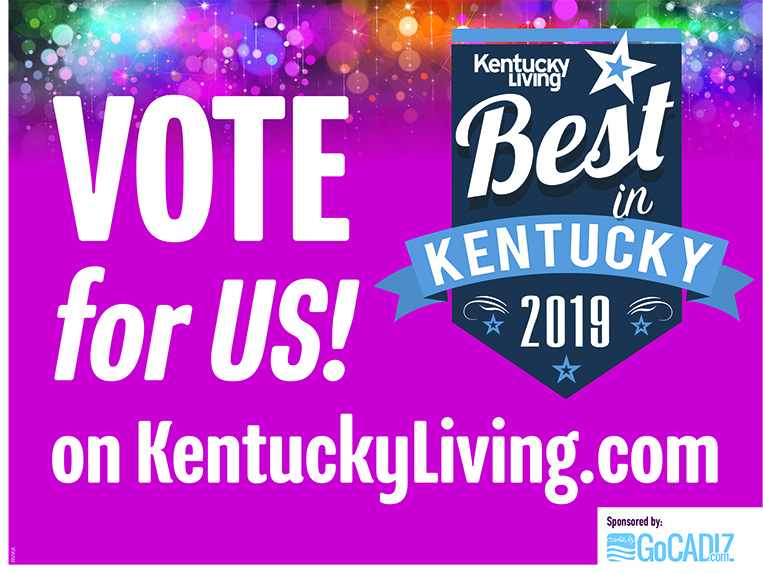 DEADLINE: Online Best in Kentucky entries must be received no later than 12 midnight Eastern Daylight Saving Time, April 30, 2019. KAEC/Kentucky Living is not responsible for lost or misdirected electronic entries; In the event that the Best in Kentucky Reader Contest is impaired in any way (i.e., operation, security, or administration), KAEC/Kentucky Living may suspend, resume, or elect to award prizes from the eligible entries received at the time the contest was suspended. QUESTIONS: Inquiries about contest rules can be submitted online at Contact Us/Submissions.